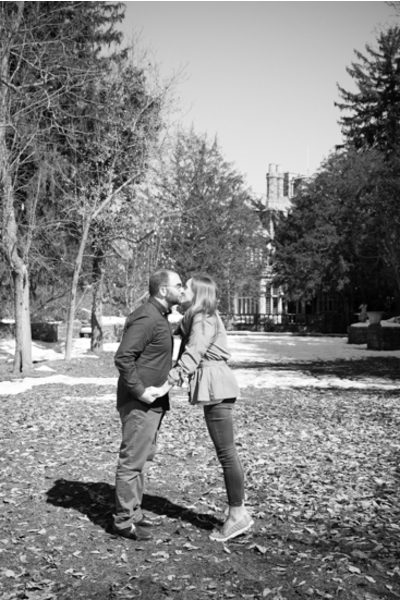 Congratulations to Alison and Ron on their recent engagement. 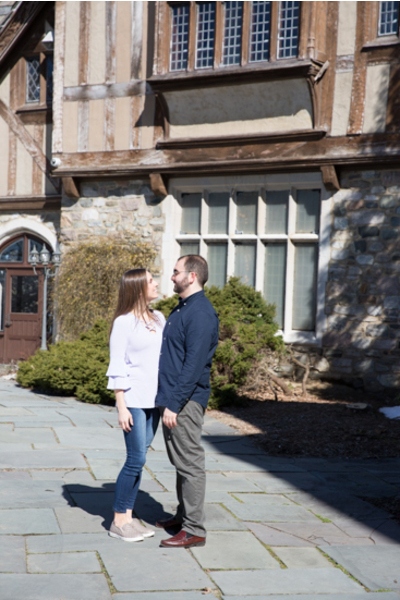 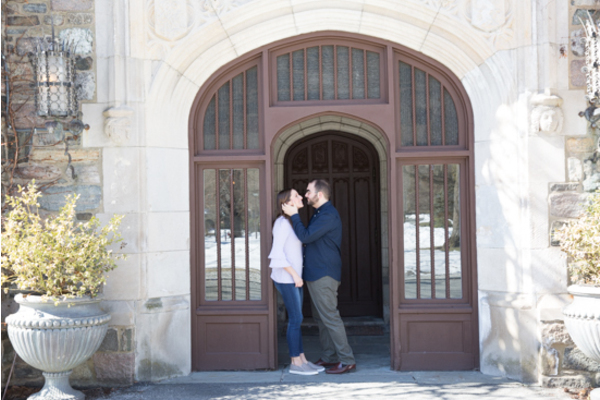 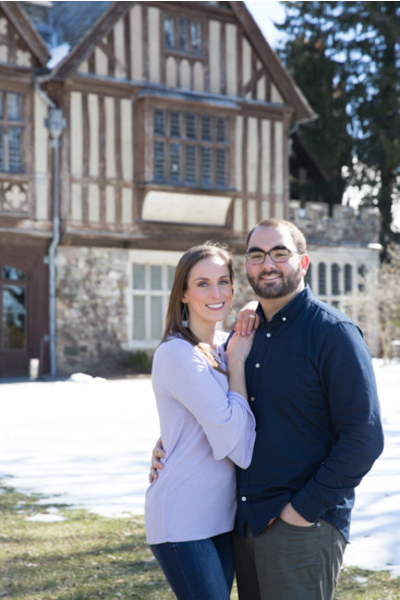 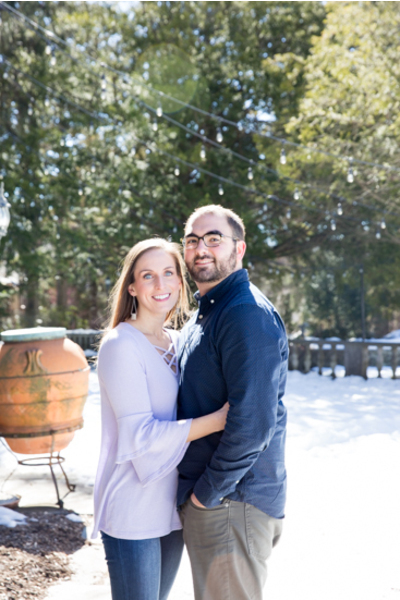 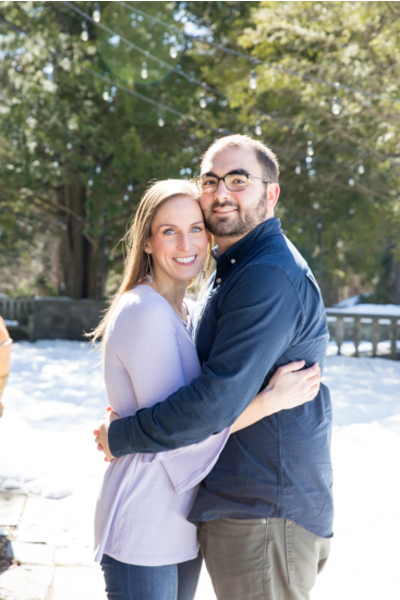 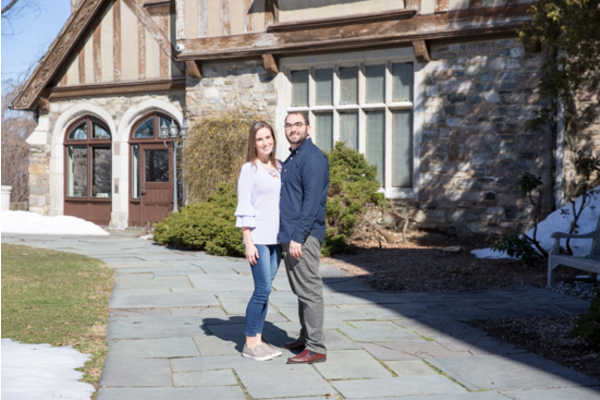 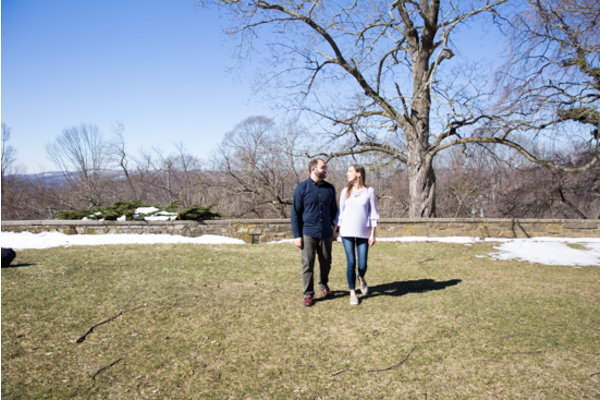 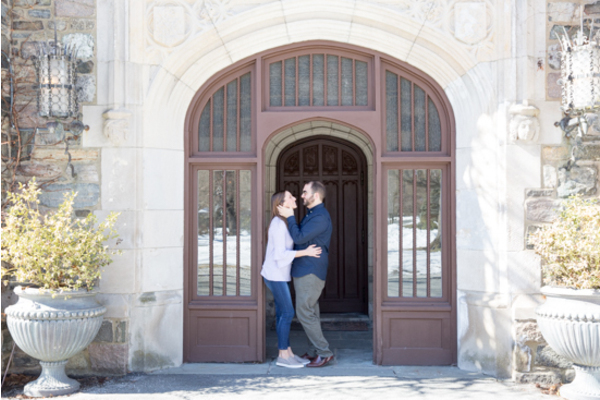 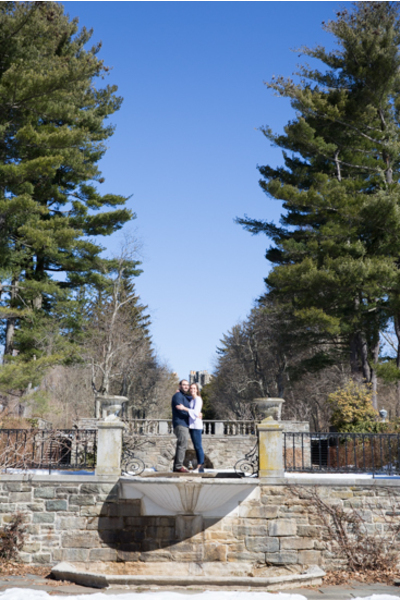 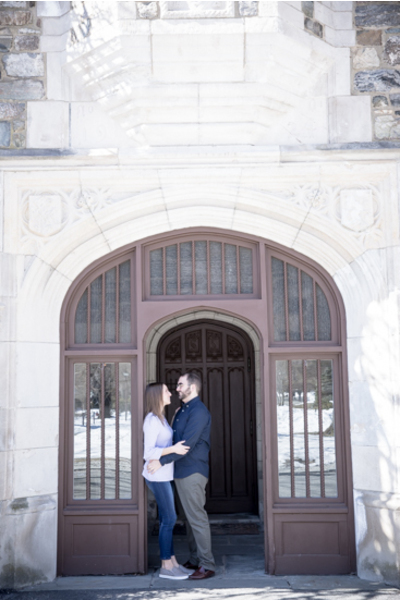 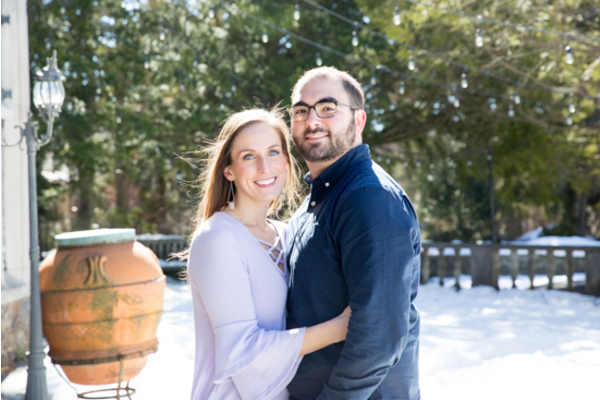 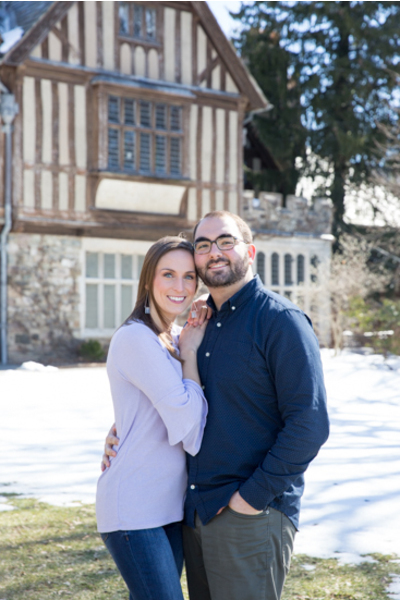 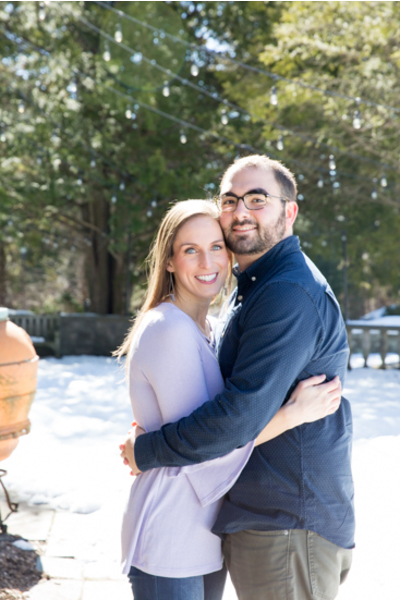 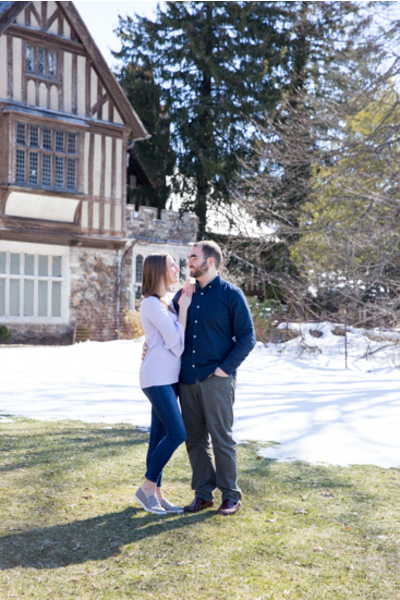 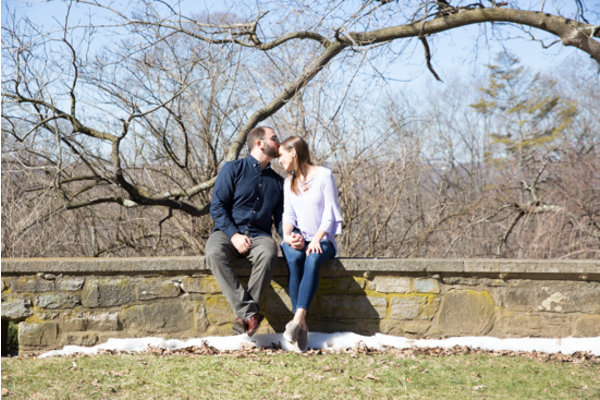 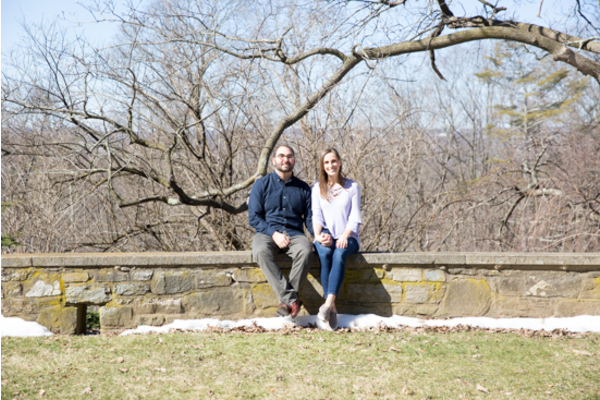 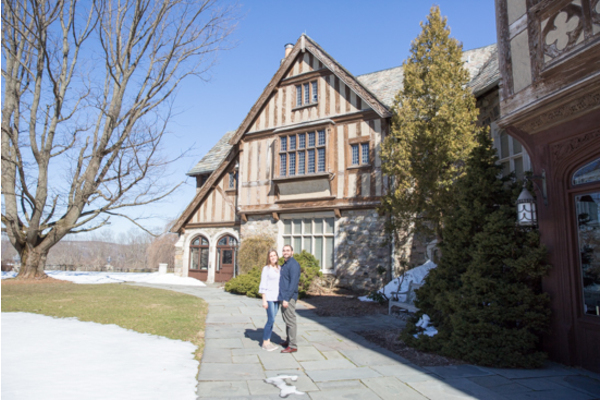 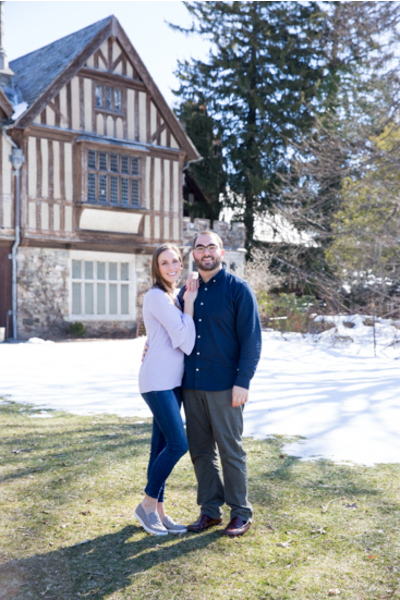 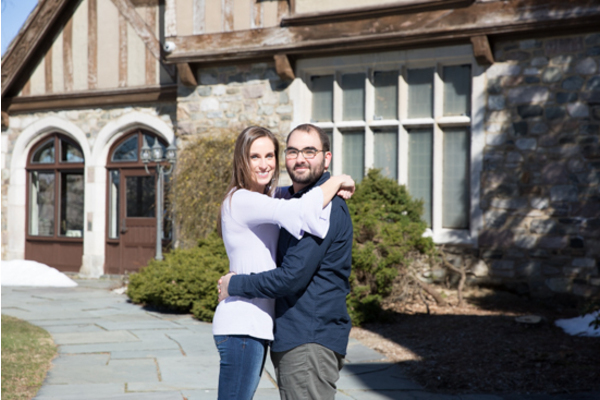 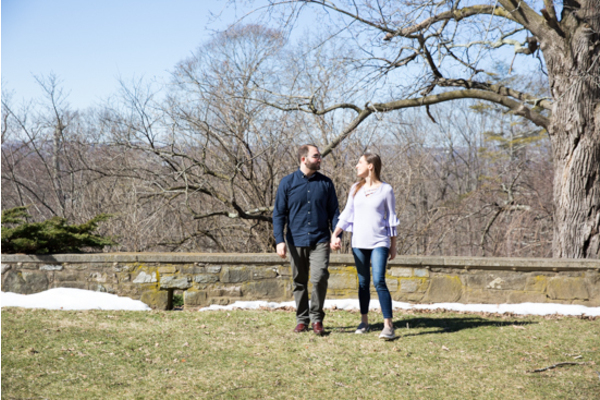 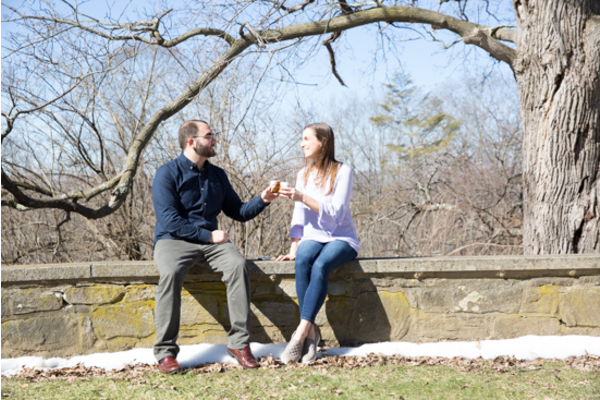 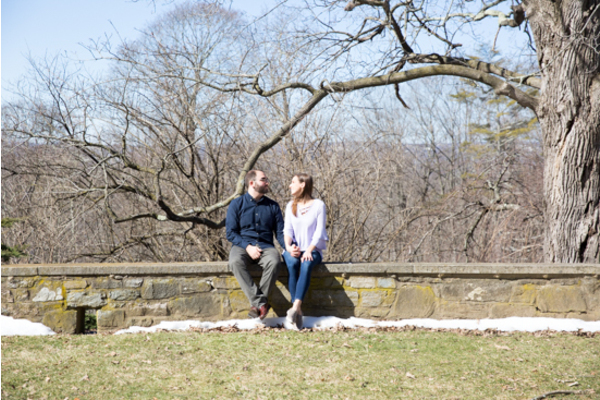 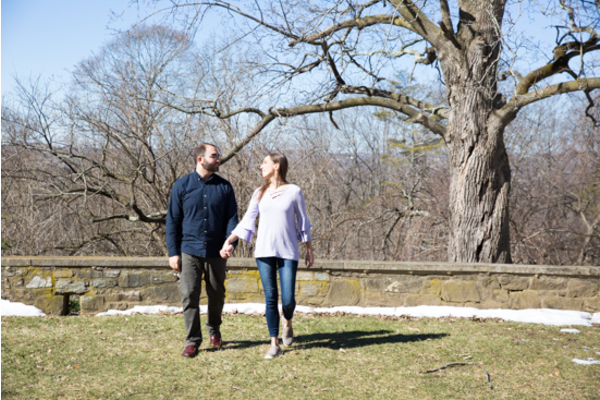 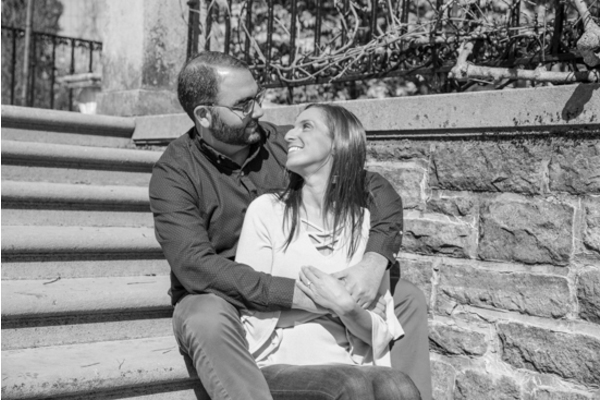 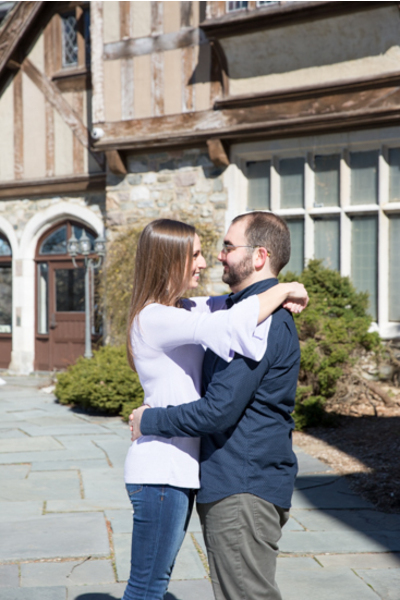 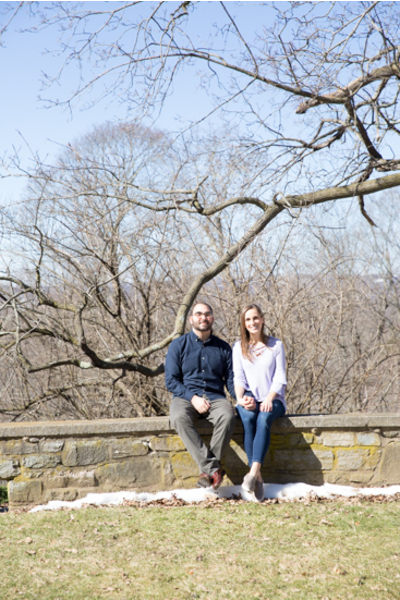 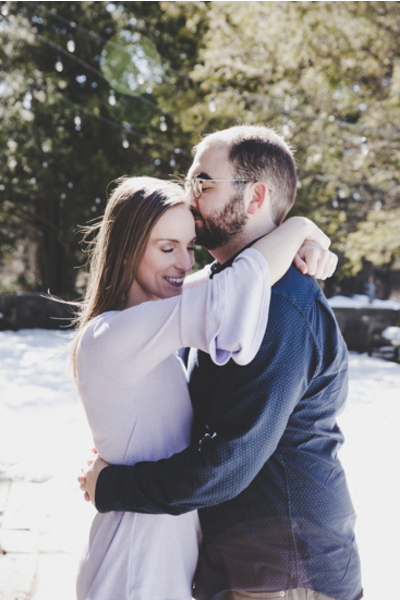 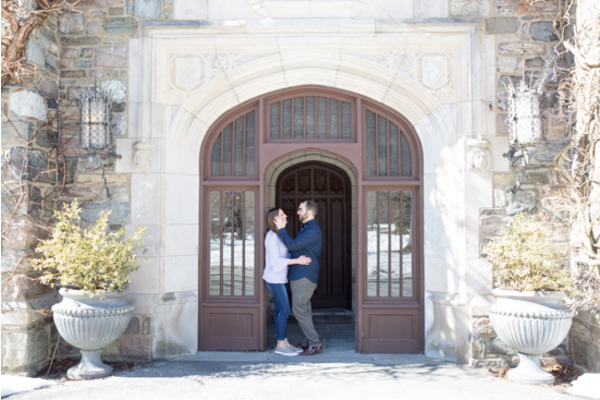 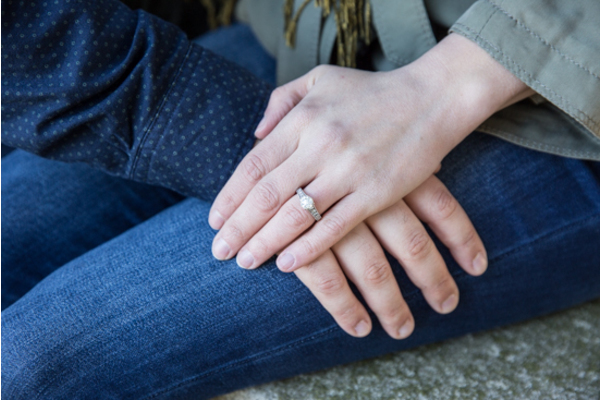 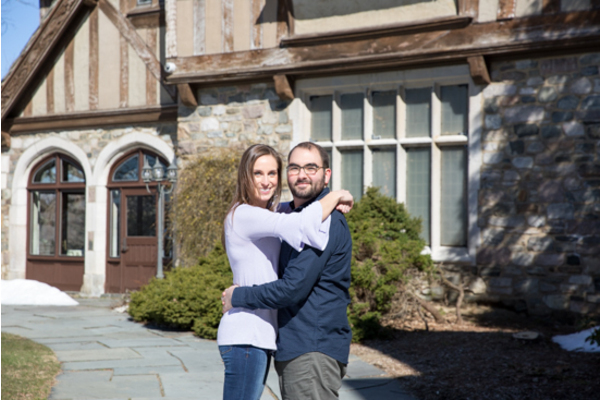 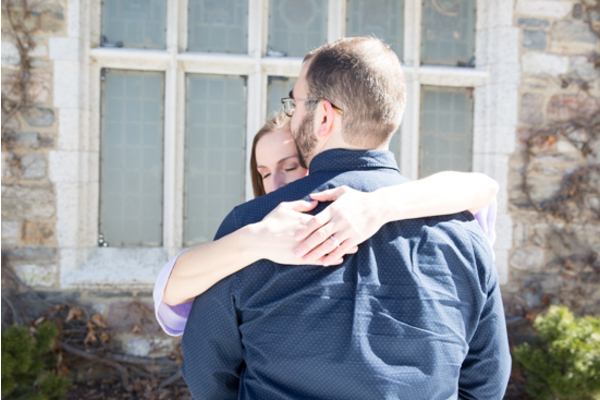 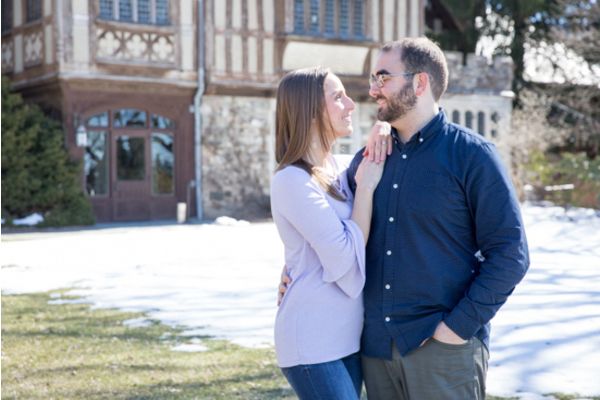 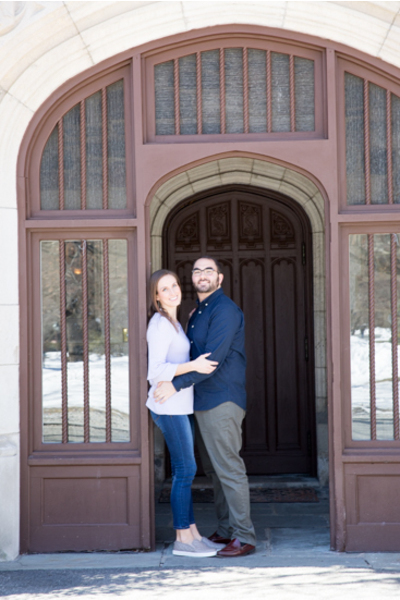 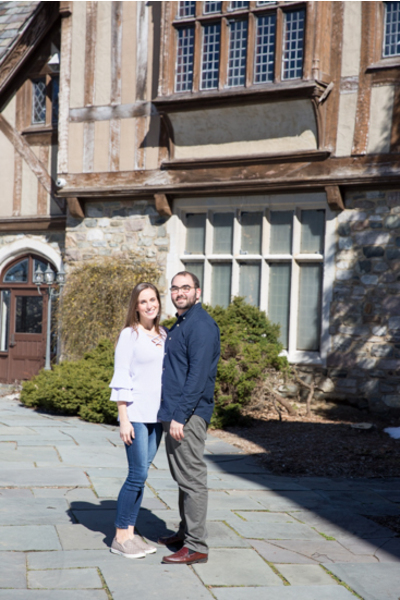 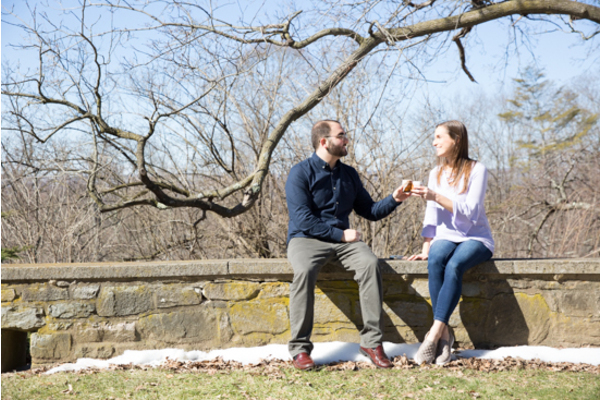 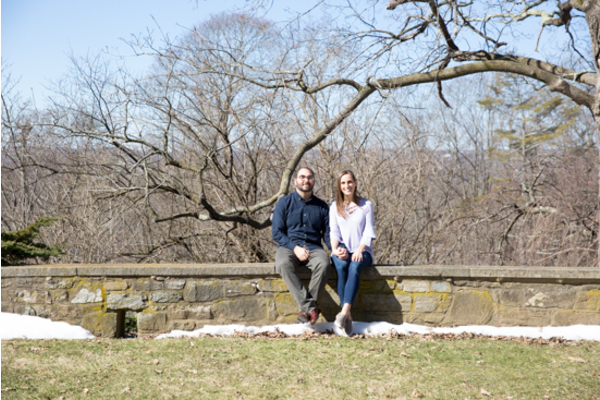 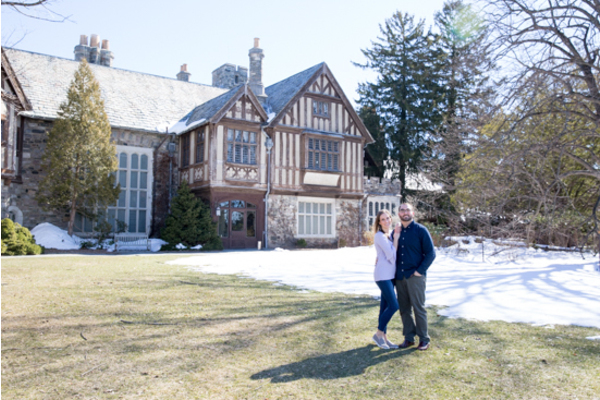 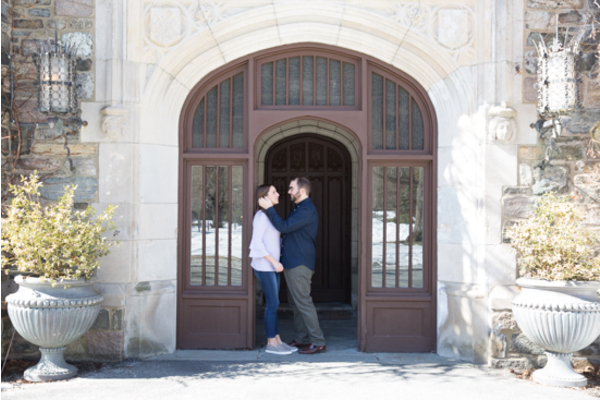 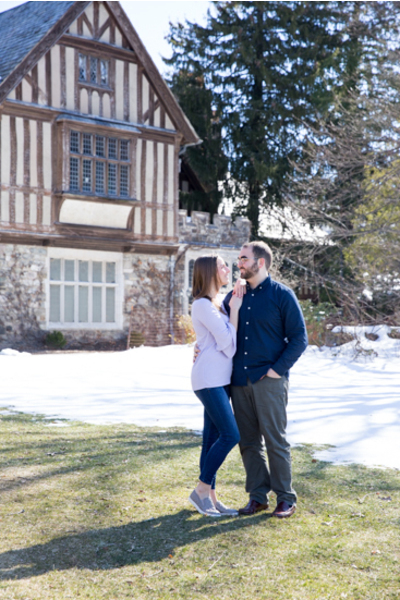 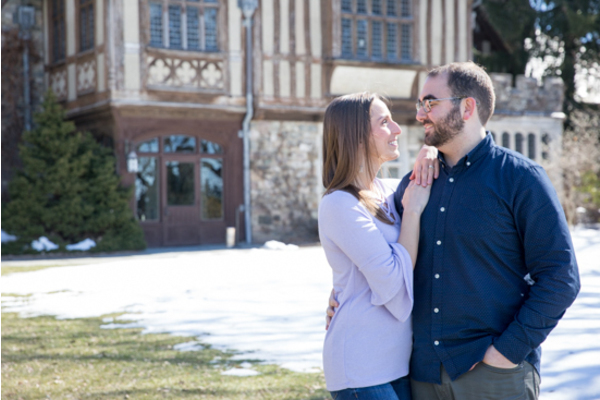 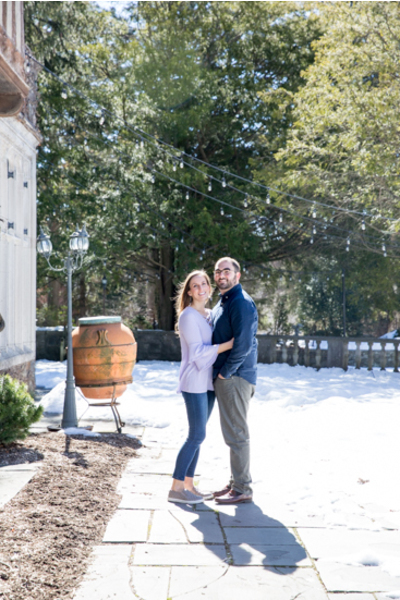 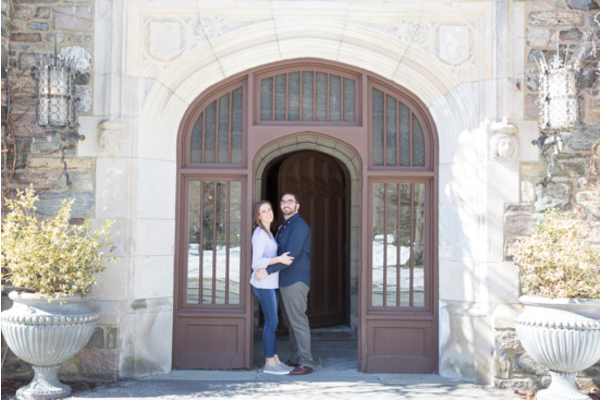 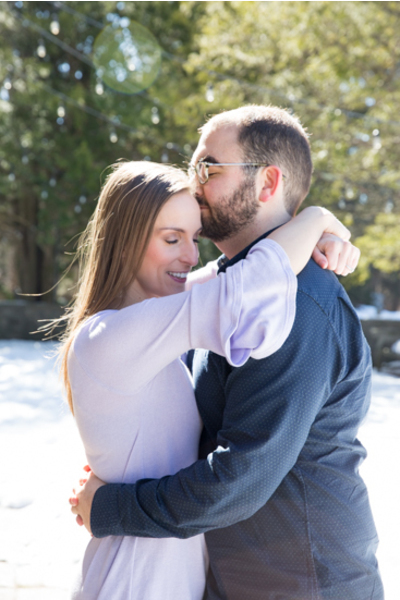 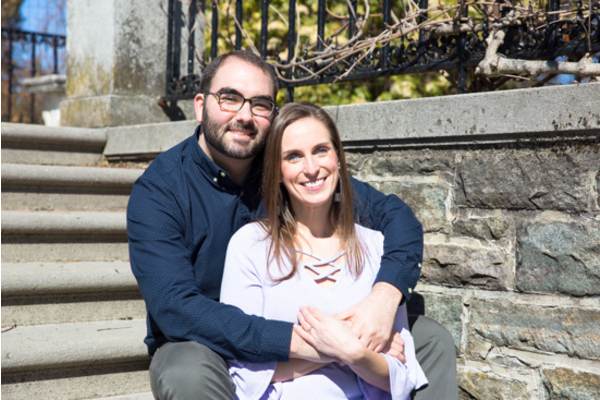 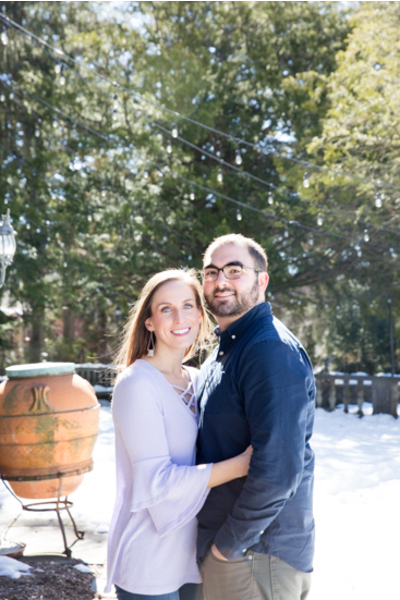 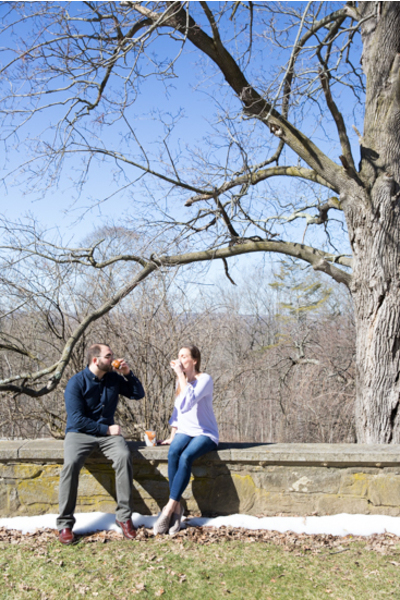 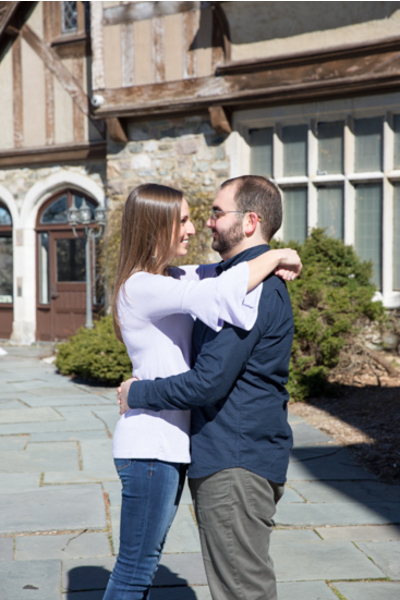 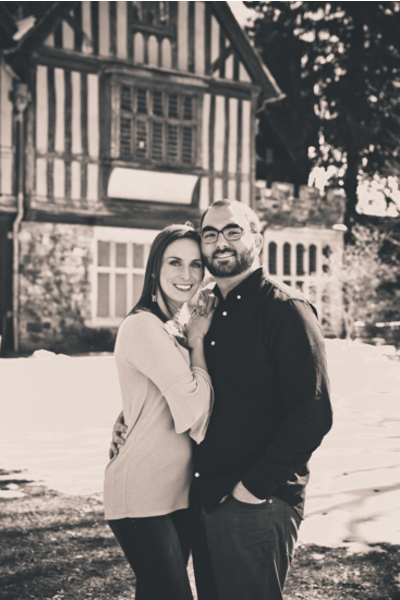 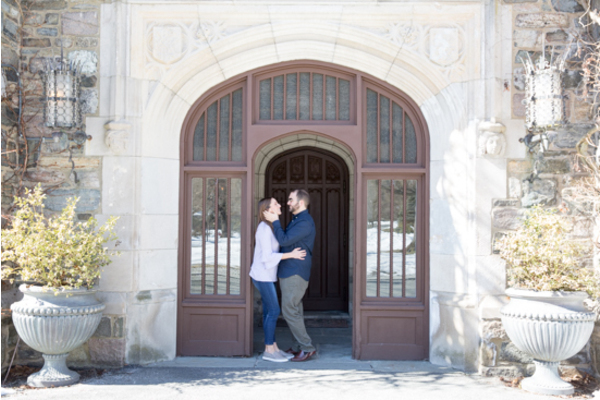 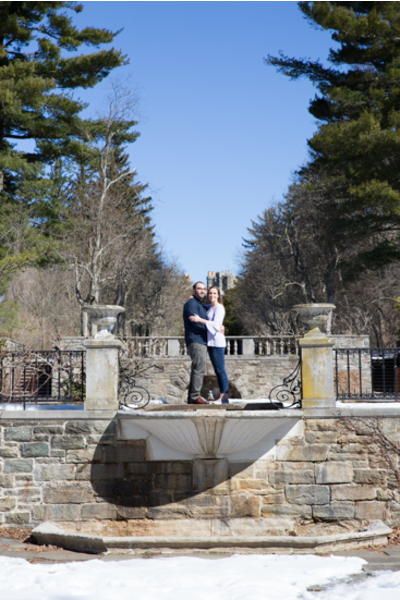 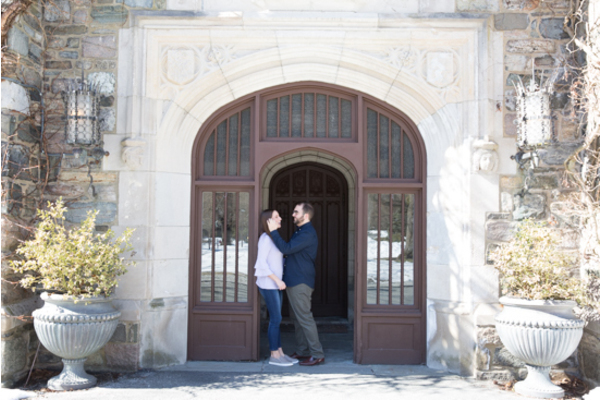 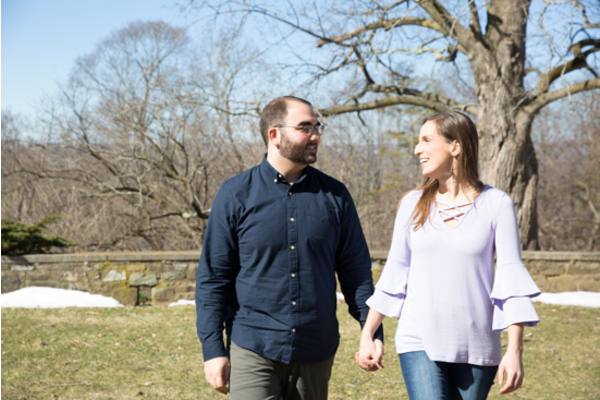 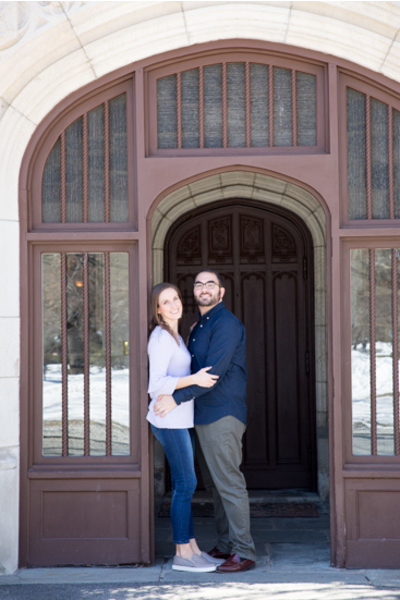 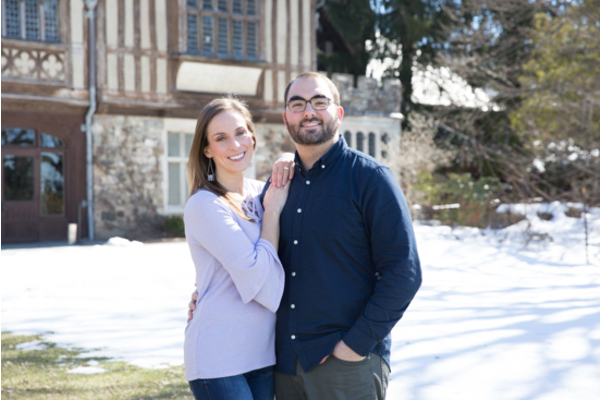 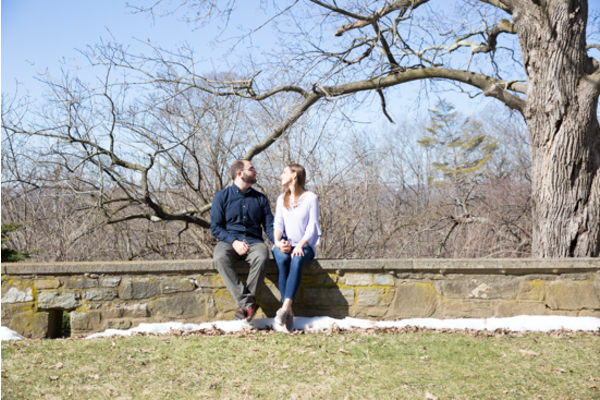 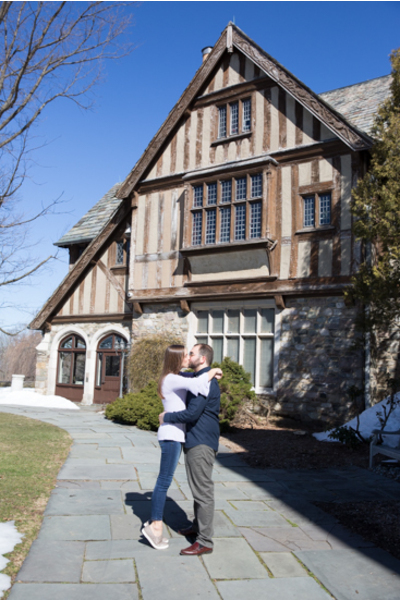 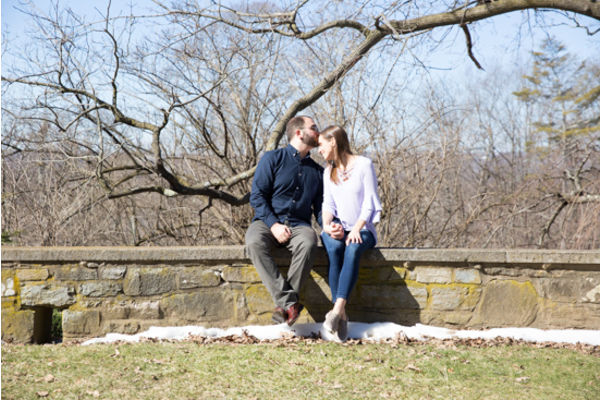 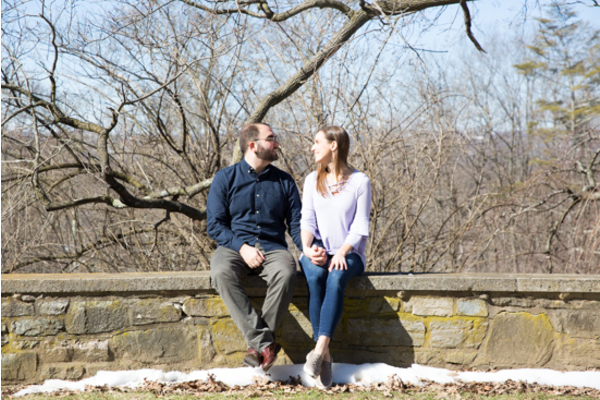 This summer, they will celebrate their wedding at the Madison Hotel located in Morristown, New Jersey. 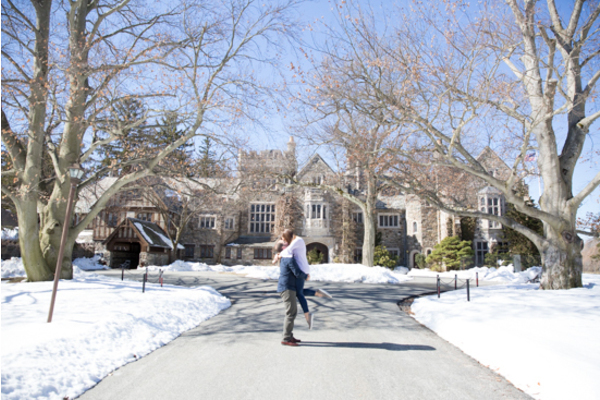 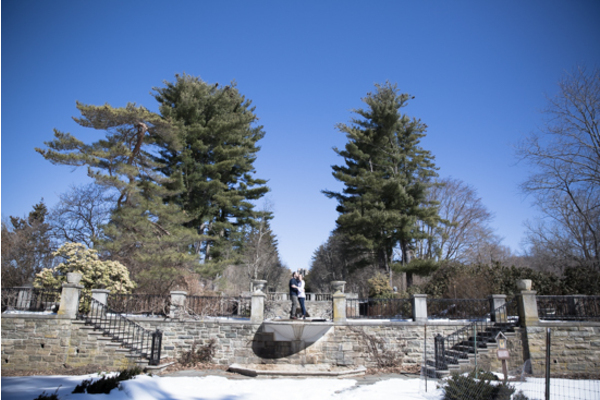 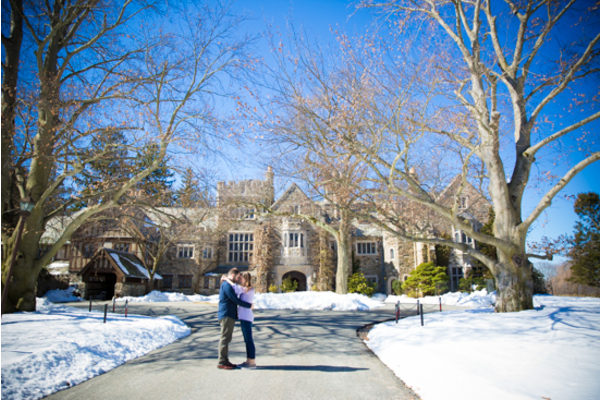 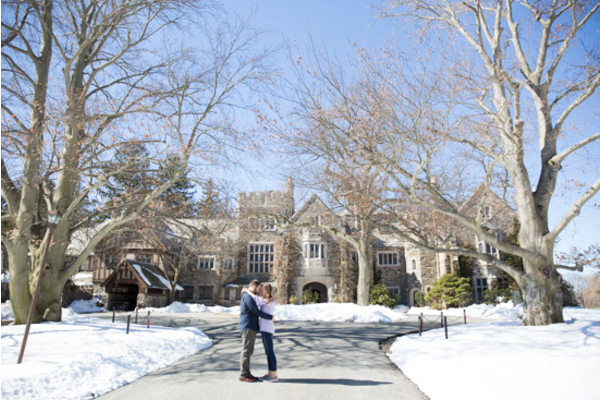 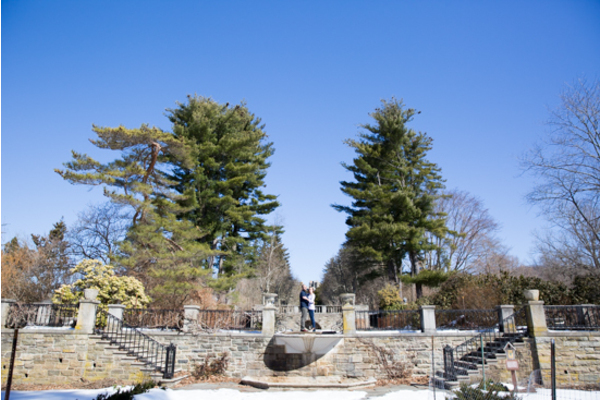 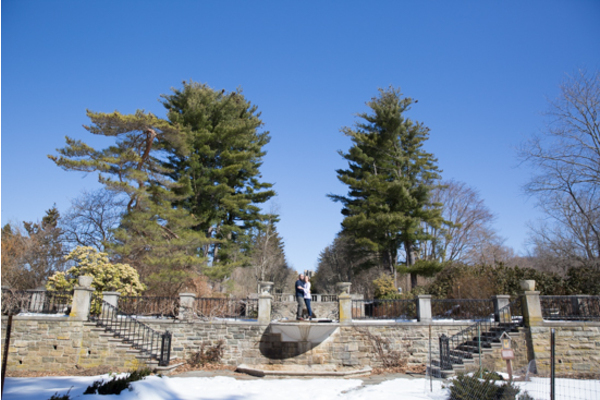 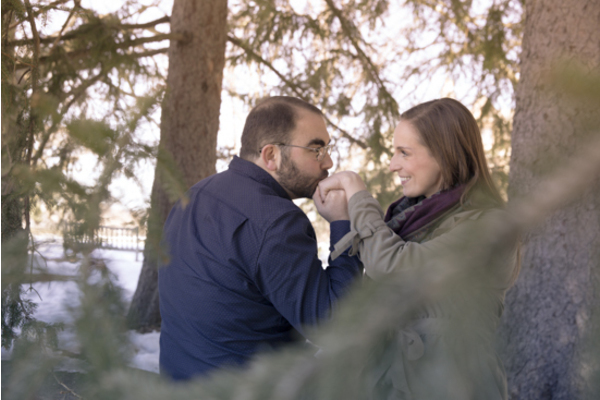 Our NJ Wedding Photographer spent the day capturing Alison and Ron together outside with snow-covered grounds! 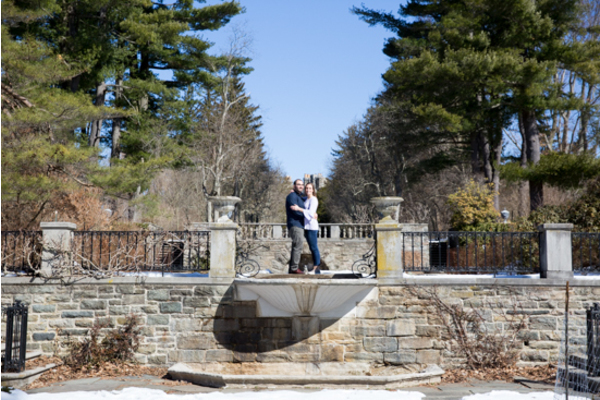 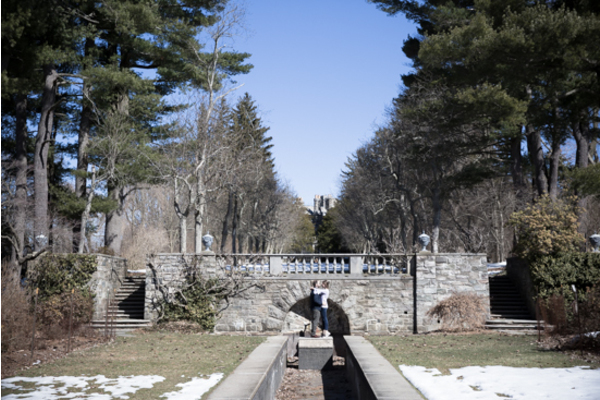 Alison and Ron posed for beautiful pictures walking through the trees or holding hands by a bridge! 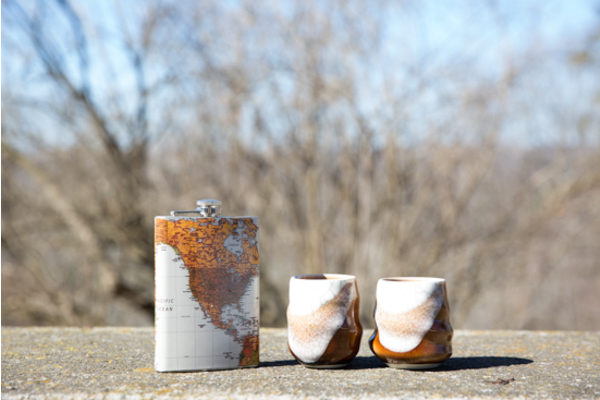 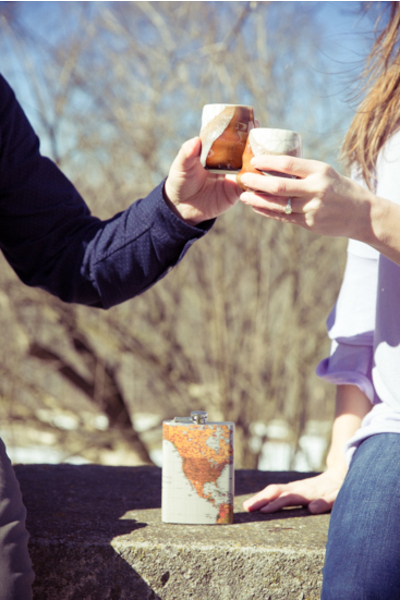 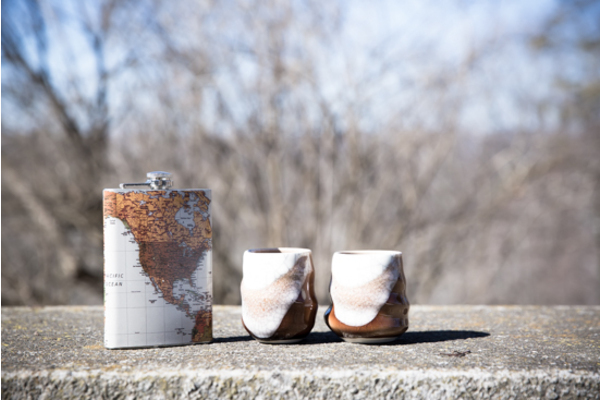 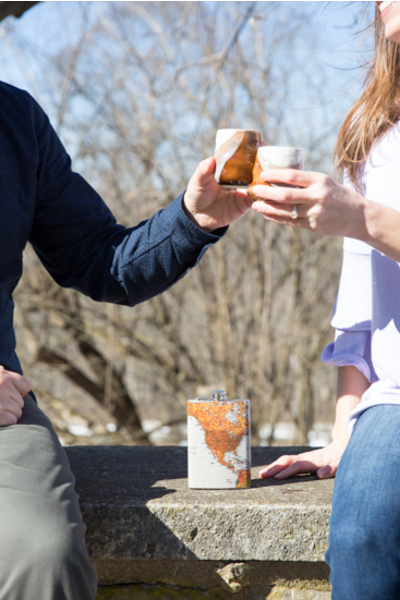 The couple also brought drinks to make a toast. 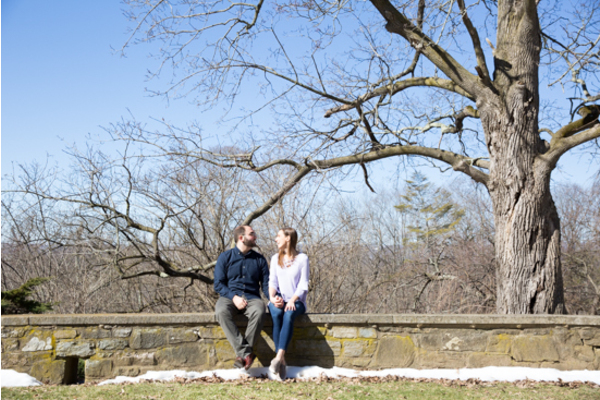 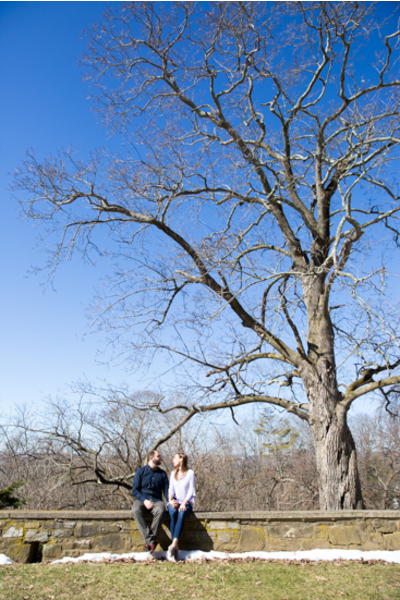 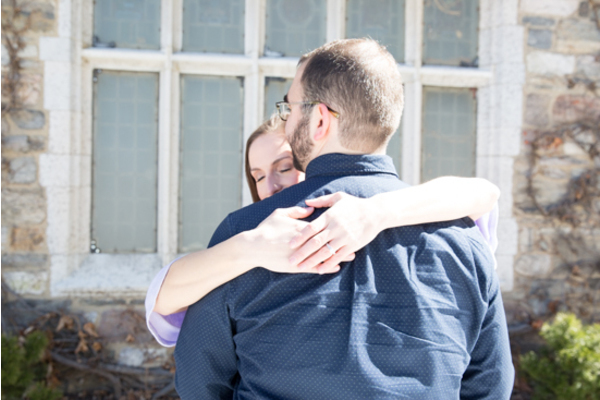 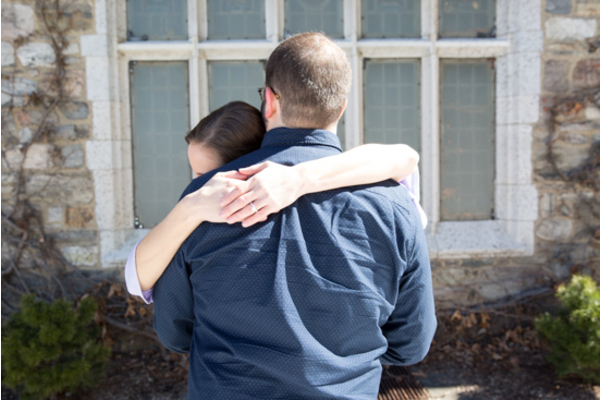 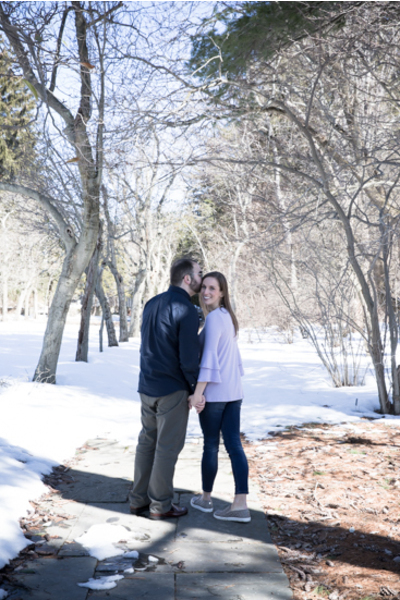 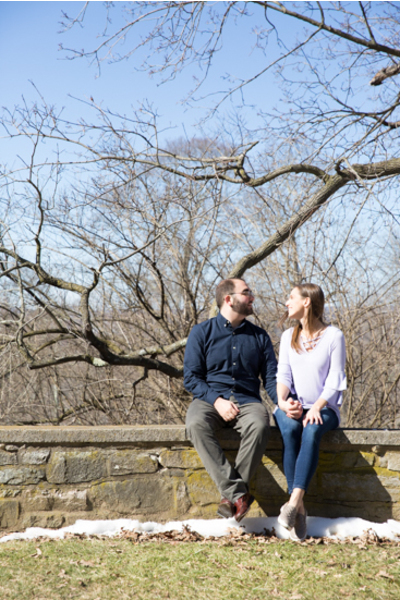 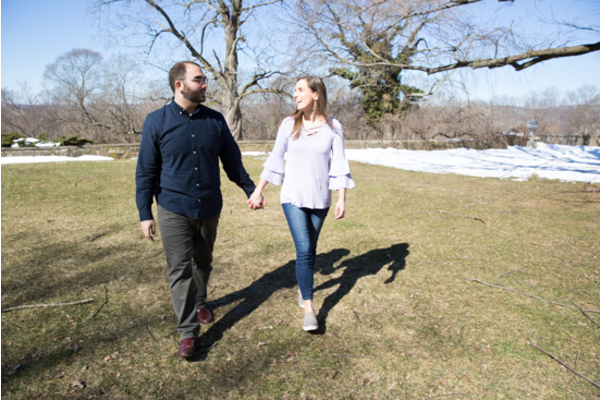 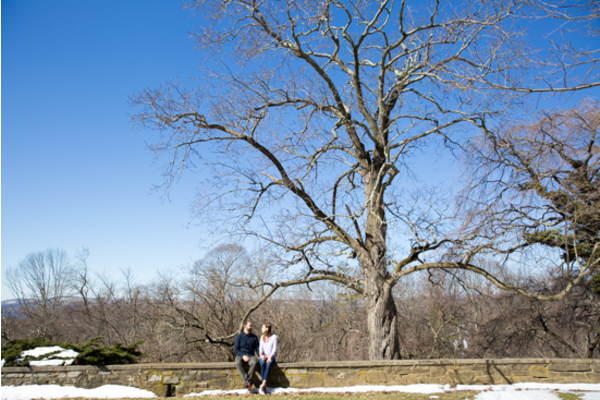 They sky was as blue as could be for this engagement shoot. 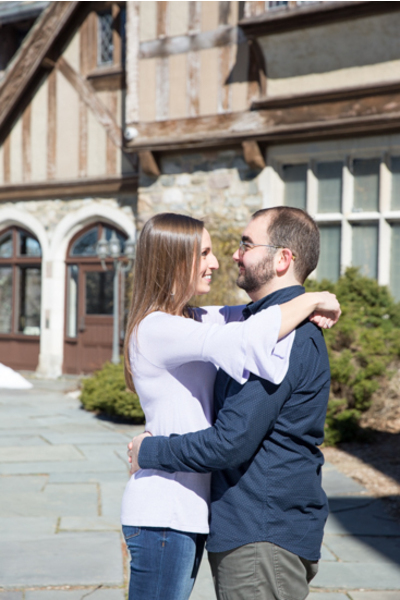 Our NJ Wedding Videographer will be in attendance on the big wedding day to capture the dancing, smiles, and every special moment in between. 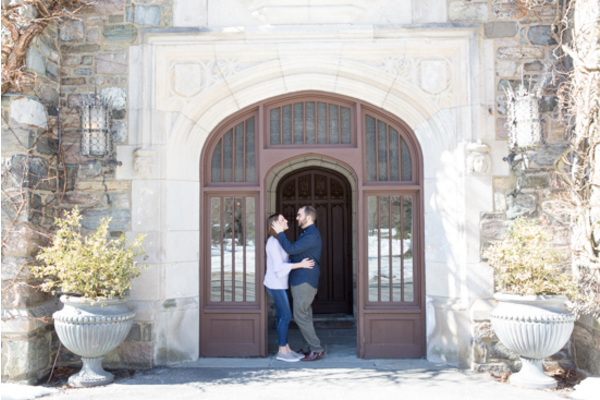 Furthermore, our NJ Wedding Photo Booth Session will provide photos for guests to take home the night of! 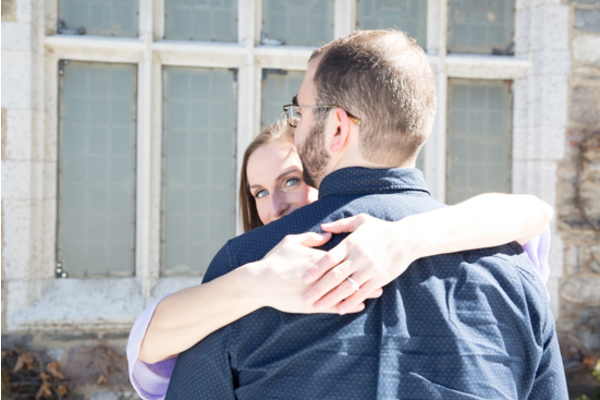 Congratulations, again, to Alison and Ron. 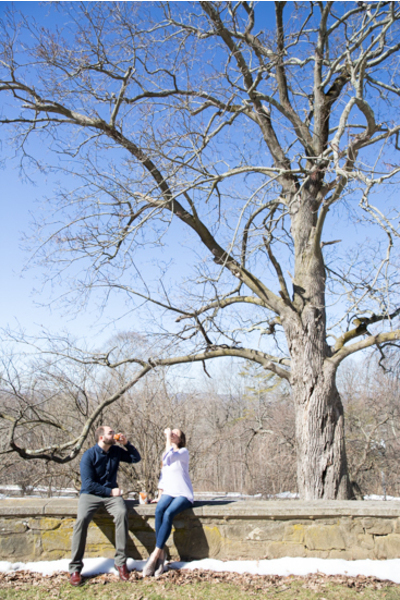 Don’t worry, summer is on its way!